We can assist you with your CHAS (Contractors Health and Safety Assessment Scheme) accreditation application, or complete it for you leaving you to focus on the day to day running of your business. For more information or a no obligation quote then just call us on 01237 477 931 or email info@safetyservicesdirect.com. If you are looking for help with your SafeContractor Application/Registration, then Safety Services Direct can provide you with a qualified Health and Safety Consultant who can help you complete your SafeContractor SSIP Accreditation. If you are looking for support with your SMAS WorkSafe Application, then Safety Services Direct can provide you with a qualified Health and Safety Consultant who can make the process of SMAS WorkSafe SSIP Accreditation a whole lot easier. Safety Services Direct can provide you with the support of our professional health and safety advisors to assist you in completing your ConstructionLine Application. This also includes ongoing support for your company via our telephone and email support service to ensure that, even after you have ConstructionLine accreditation, you still have access to health and safety advice whenever you need it. Every employer needs access to competent health & safety advice. We offer an annual health & safety advisory service including 24/7 telephone access to your advisor and email support. We also offer bespoke solutions for short-term support for special projects or cover and develop health & safety management systems, arrangements, risk assessments and forms to improve standards of compliance. This service is also ideal for those looking to gain SSIP accreditations such as SMAS, CHAS, SafeContractor and many more. Becoming Safety Schemes In Procurement (SSIP) qualified can save you from having to pay multiple fees for numerous courses, as by passing the assessment you have satisfied the requirements for all SSIP member schemes. Being a SSIP member allows your business to demonstrate appropriate levels of health and safety management, meaning you're more likely to win bigger contracts and thrive. SSIP isn't the only health and safety accreditation available; ConstructionLine, CHAS, SMAS and SafeContractor are equally popular. The CHAS (Contractors Health and Safety Assessment Scheme) Accreditation Scheme is to simplify the contractor assessment and pre-qualification process, with CHAS being one of the founding members of SSIP. 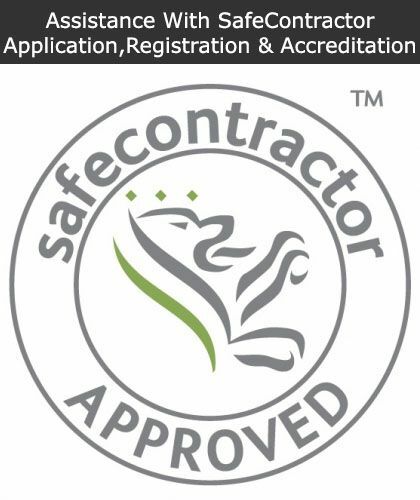 SafeContractor is well established within the construction industry, providing a benchmark health and safety standard against which Contractors Health and Safety Arrangements and Provisions are reviewed. SMAS, or Safety Management Advisory Service, is a popular and well-recognised SSIP which demonstrates that a contractor has met the core criteria in their health and safety assessment. 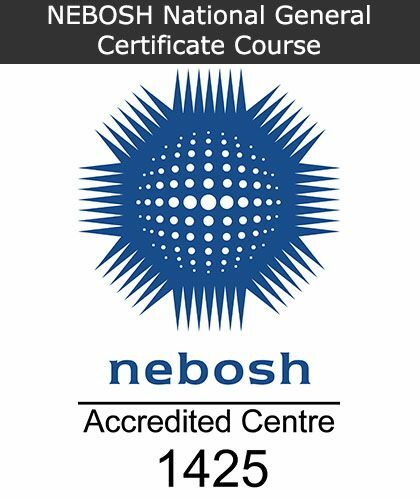 Being ConstructionLine accredited means that your business has met the health and safety standards as set by of the Construction (Design and Management) Regulations 2015.